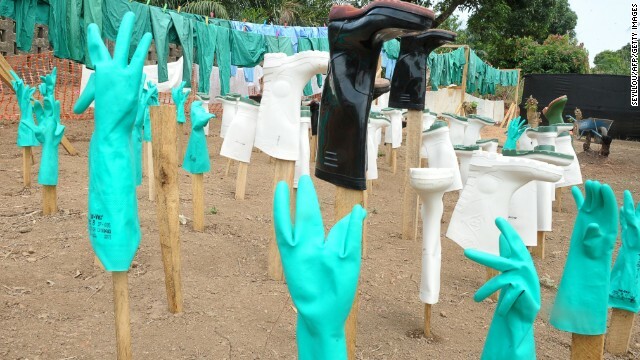 As we headed toward the gate, a young boy passing by glanced at us and said: “That’s the Ebola house.”The doctor pushed the rusty gate open with the sole of her shoe, warning me not to touch anyone or anything. “Not the walls, not the doors, nothing.”An eerie silence filled the empty courtyard that leads to the Lagos house where a nurse died of Ebola. The five families – 26 people in all – who shared the house with her were being monitored for possible signs of the dreaded disease. I wasn’t sure what to expect and I must admit that my apprehension was high as I accompanied the doctor who had been visiting the house on a daily basis to monitor the health of the 26 people listed as contacts – meaning they had contact with a person who had Ebola. Each family has its own separate room, but the bathroom is shared by all the compound’s residents. The doctor called out someone’s name and people began to emerge from the doorway. Within a few minutes about a dozen people, young and old, had gathered. Greetings were made, but we remained a couple of yards (meters) away from the contact persons. All of them had brought along their digital thermometers so their temperature could be recorded. 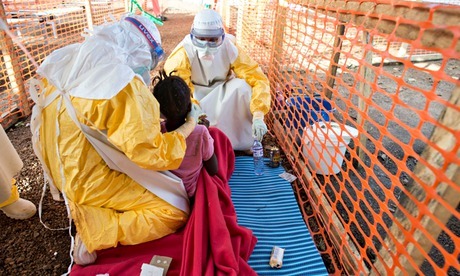 One of the first symptoms that Ebola patients tend to exhibit is a fever. All the contacts were given a thermometer and told to take their temperature daily for 21 days, the incubation period of the Ebola virus. The contact monitoring teams meet every contact person daily to make sure temperatures are properly taken and recorded. Anyone who develops a fever or shows any of the other Ebola symptoms, such as vomiting, diarrhea, headache, or a rash, is taken to the treatment facility for testing. 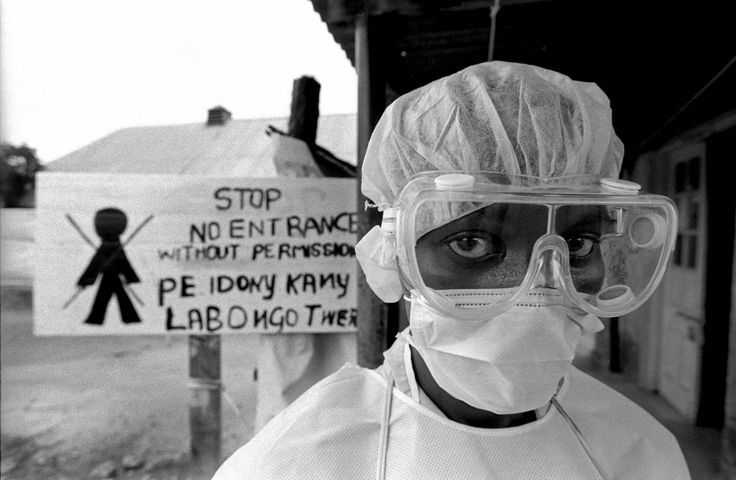 There is no known cure for Ebola, but proper clinical care, if started early, can greatly increase chances of survival. In Nigeria, 12 of the 19 cases confirmed by September 16, survived. But survivors face another battle after fighting off the disease – stigmatization – which also affects their families and anyone they had contact with. In the compound, I asked what life has been like since the nurse had taken ill and passed away. Everyone wanted to talk at once, and all said they had been contending with stigmatization in one form or another. Three of the men living in the house had lost their jobs – two of them had just been informed that morning. Both of them worked as security guards for a nearby church that they attended. The third was a private driver. Community members who used to come into the compound to draw water from the well now stayed away, even though the house was decontaminated the day that the nurse was taken to the hospital. “If we go out onto the street, people run away from us. They are afraid,” one of the contact persons said. “We’re hungry-o,” an older man said, pointing to his stomach. “People won’t sell us food, they won’t take our money. It’s three days now since we’ve eaten and we’re hungry.” All of those standing around nodded in agreement. . The families in the compound were not receiving any assistance. When they told me that they had not eaten anything for three days because nobody would sell them any food…that really tugged at my heartstrings. As we drove away the man’s words “We’re hungry-o” kept ringing in my head. The children, the adults…they’d done nothing wrong. They were simply being monitored for their own safety and that of their community. I just had to get them some provisions – bread, rice, and ground cassava. I re-entered the courtyard after pushing the door open with the sole of my shoe. They seemed surprised to see me return so quickly, and their eyes lit up as I put the plastic bags filled with food down on the small bench. Everyone reassembled and thanked me. 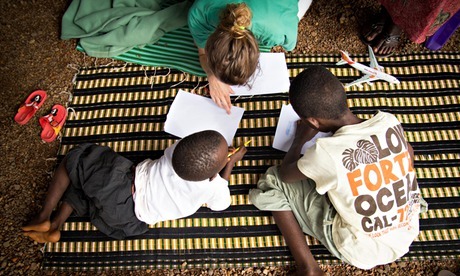 Such a small gesture…but one that made a big difference to these hungry children, women and men. The following day, I was told that, somehow, news of me giving them food reached the local government authorities, who then provided some more supplies. Terry Howard is a Staff Counsellor at UNICEF Nigeria. Since the Ebola outbreak started in Nigeria, he has been providing psycho-social counselling to people affected by the disease in Lagos and Port Harcourt. UNICEF is playing a key role in sensitizing people about Ebola, to help contain the spread of the disease and to combat stigmatization. 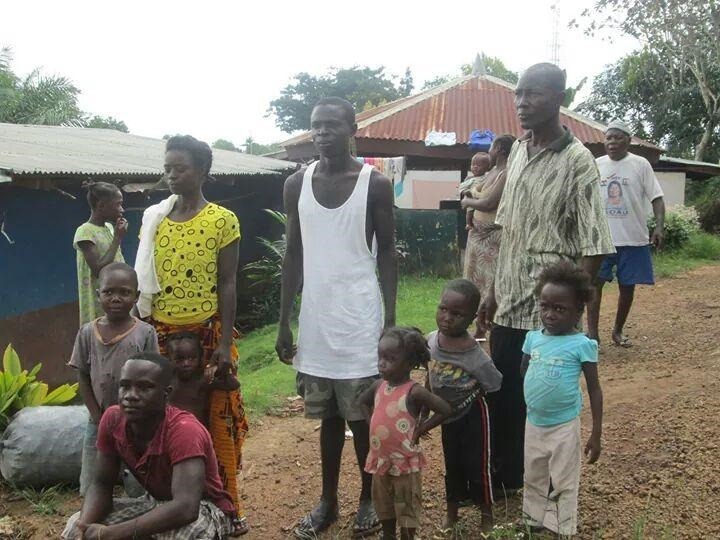 Can you imagine the feeling of defeat and despair that one who has lost 10 family members to the Ebola virus could sense? 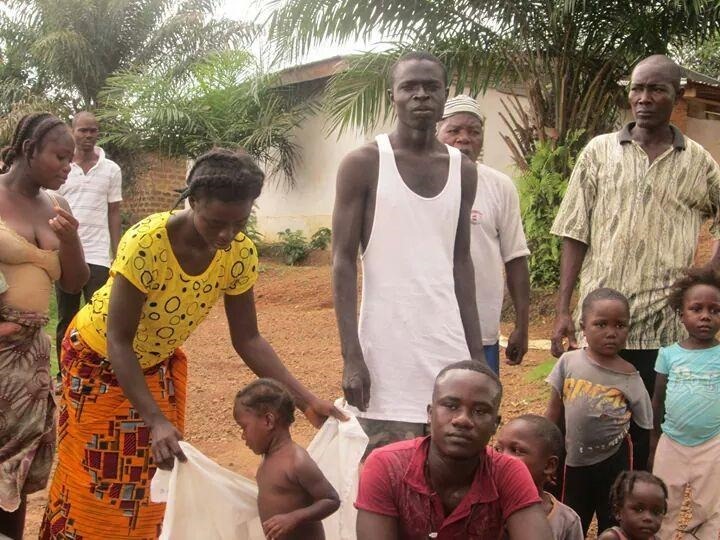 We recently sat down with Coco Dahn and her husband, Peter, as she talked about the pain of having ten close family members pass away due to the Ebola virus over in Monrovia, Liberia. And if that pain isn’t enough, she still has three teen-aged children there who are trapped in isolation inside Liberia and whom she hasn’t seen in months (although she has spoken with them on the phone.) Their names are Bernice, Luther, and Nelson. Luther and Nelson are 15-year-old twins. 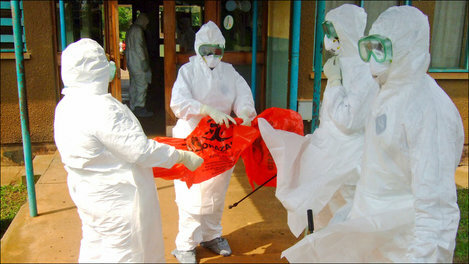 As you have probably already heard, the CDC is currently urging everyone to avoid nonessential travel to Liberia, Guinea, and Sierra Leone because of the unprecedented outbreak of Ebola in those countries. 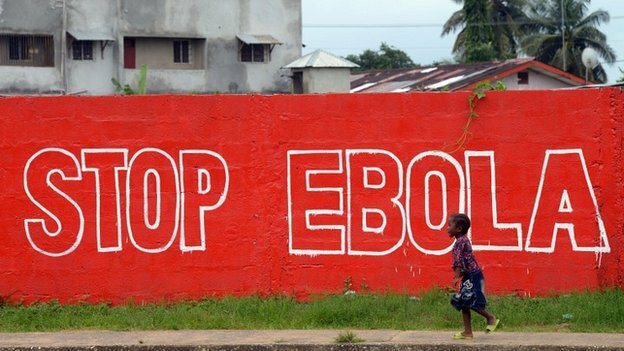 The CDC further recommends that travelers to these countries protect themselves by avoiding contact with the blood and body fluids of people who are sick with Ebola. 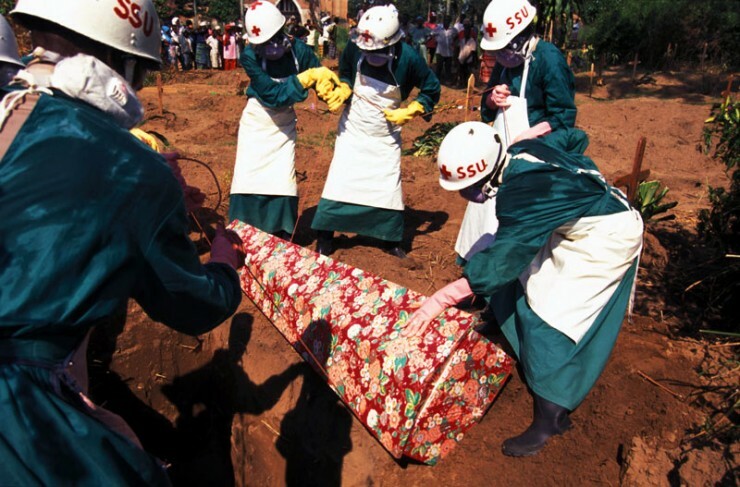 There are reports of civil unrest and violence against aid workers all over West Africa as a result of this outbreak. 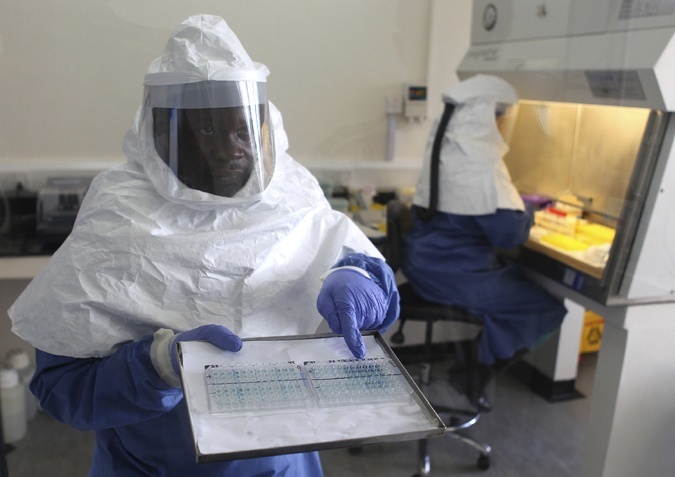 In fact, the public health infrastructure of Liberia is being severely strained as the outbreak grows. 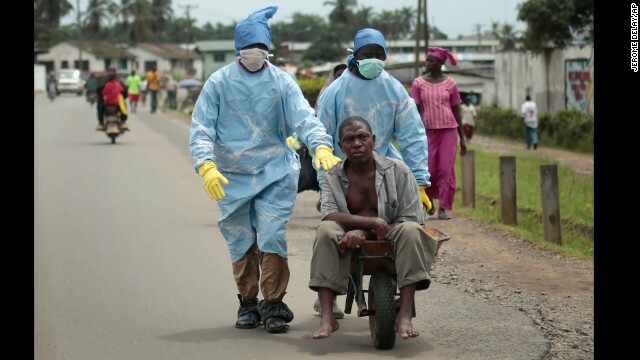 Of course, the Liberian government has responded by recently implementing enhanced measures to combat the spread of Ebola. These measures will affect travel in, out, and within Liberia. This creates another aspect of Coco’s Challenge. movement of her children within and without the country. Here are the five-point measures that the Liberian government is taking. All Liberian borders are closed except for major entry points. There are new and stringent measures of screening for the virus to be implemented at those major entry points. Again, this affects ALL incoming and outgoing travelers. There are new restrictions concerning public gatherings. 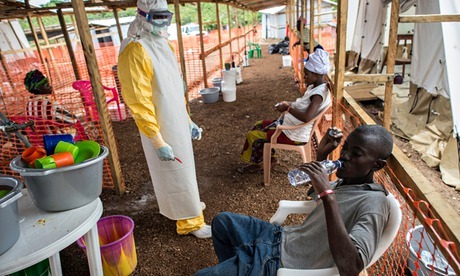 Quarantine measures have been established for communities heavily affected by Ebola; travel in and out of those communities will be restricted. Authorized military personnel have been placed to help enforce these and other prevention and control measures. All of these situation make Coco’s story even more difficult. 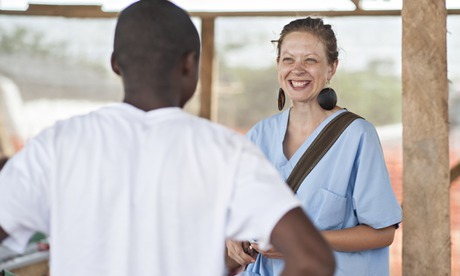 She wants to get her teen-aged children out of Liberia to a place where they can be reasonably safe. But they are trapped within their own city. 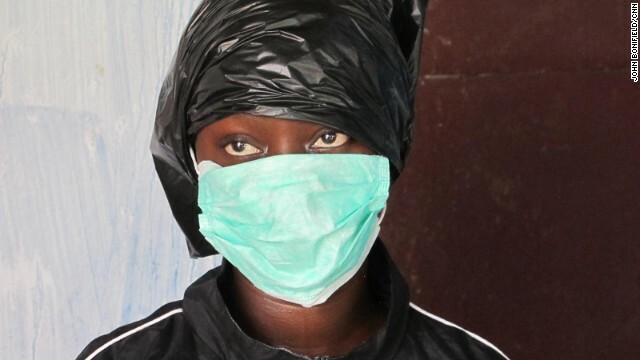 Because of the quarantine measures there in the city of Monrovia, they are essentially confined to their house … even though they are not sick nor show any signs of the sickness. 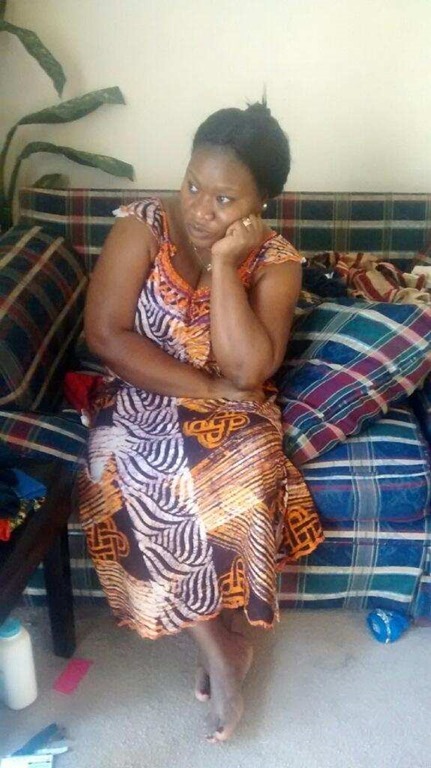 So ISOH/IMPACT is trying to help Coco by getting her children out of Liberia. Phone calls are being made to immigration attorneys, emails are being sent to embassies, questions are being researched concerning medical and health screenings, and finances are being raised to support this massive project. We are aware that there are many who are in a similar situation to the one that Coco is in. And we know we can’t help them all BUT … together, we can help one or two. Would you consider making a gift of love to help us with this project? We are not sure what the final price tag will be because we are only in the initial stages. But we promise to be good stewards of the gifts that God gives us through you. If you want to donate, please go to the following website and click on the “Donate” button under “Where Needed Most”: http://isohimpact.org/make-an-impact-with-hope/ Be sure to let us know that this gift is for “Coco’s Challenge.